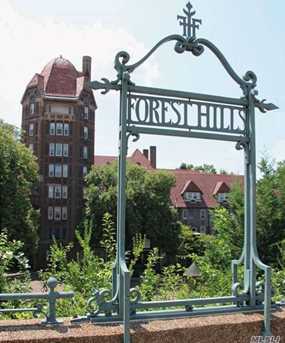 Designed to capture the natural beauty of this iconic location within the Forest Hills Gardens, this exquisite property is classically renovated with gorgeous details throughout including original woodwork, sconces and hardware. Graceful sweeping architectural lines provide for several walls of large glass windows that open seamlessly to the magnificent, expansive yard. Upstairs is a delightfully spacious master bedroom with a perfectly appointed master bath and three more large bedrooms. The top floor is expansive with plenty of storage space and it's own private bath with a claw bathtub. Exquisite and intricate details fill this home. The large living room has high ceilings, stunning wood floors, with a wood burning fireplace and a beautiful chandelier. 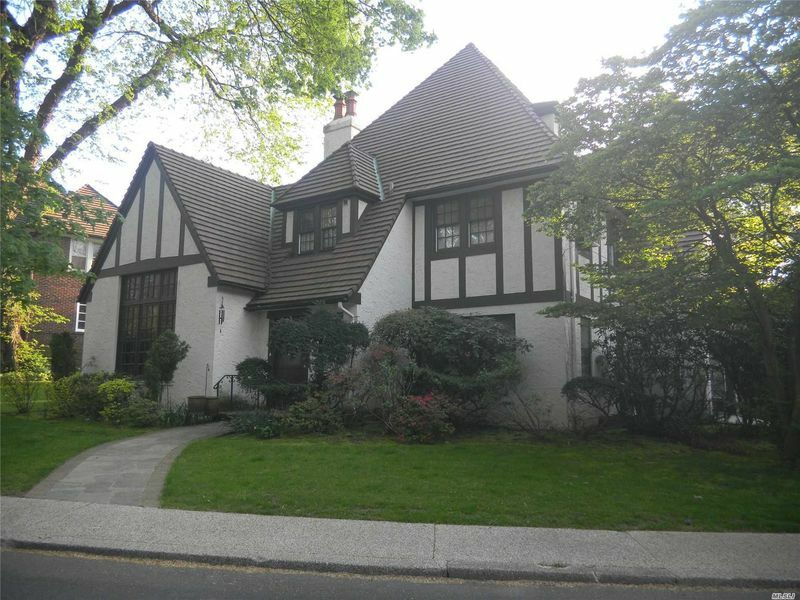 There are arched entryways, an updated kitchen and a spacious dining room with beautiful sconces. A two car garage with a lovely piece of property surrounded by greenery. Located just minutes from trains, buses, LIRR station and the enjoyable Austin Street restaurants, movie theaters and shopping. 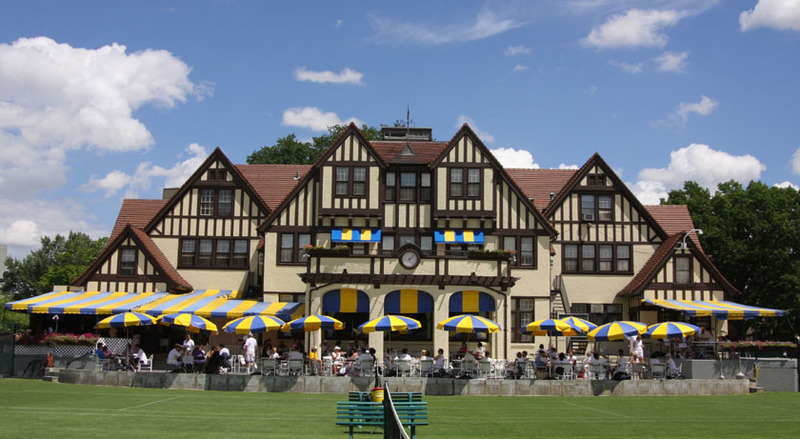 As well as the famous and historical West Side Tennis Club which offers tennis, pool and dining memberships.